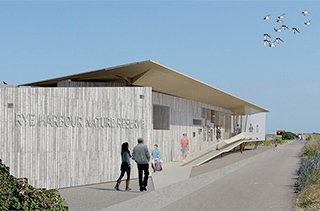 The Friends of Rye Harbour Nature Reserve was founded in 1973 to raise money in order to improve and enlarge the nature reserve and to do so by encouraging interest in the conservation of wildlife and scenic beauty within the area. The Friends now have more than 2000 members, who make a big difference to the reserve by providing funds, but many also volunteer - opening the Information Centre or helping with practical habitat management. The Friends work in partnership with Sussex Wildlife Trust, other local organisations and landowners through a management committee. In the 40 years that I have lived in this area, I have worked as a teacher in Hastings and Winchelsea and regularly visited the reserve with friends, family and students. Since retiring, I have served on the Friends’ Committee, most recently as Chair. 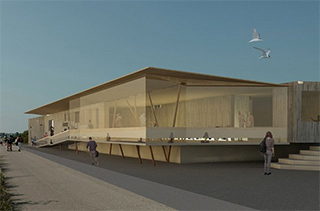 In this capacity I have been a strong proponent of the Discovery Centre since I believe that we need to communicate more effectively with the enormous number of visitors who enjoy this landscape by providing a welcoming, comfortable and informative meeting place. John is an East Sussex County Councillor (former Chairman), Rother District Councillor, and chairs the East Sussex Fire and Rescue Authority. 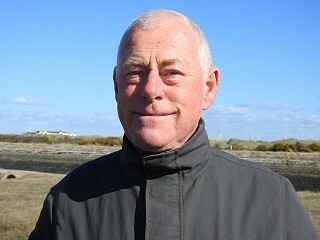 He represents the County on the Rye Harbour Management Committee and is its Vice Chairman. 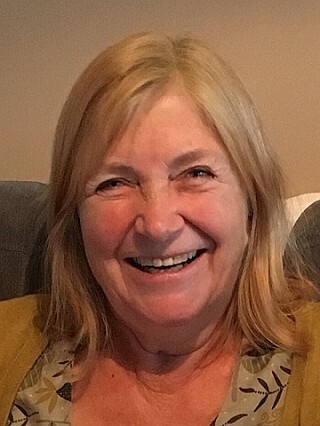 An author and broadcaster, now retired from teaching, over the last half century John has previously served on the Kent County Council and a number of statutory bodies connected with education and with the National Health Service. 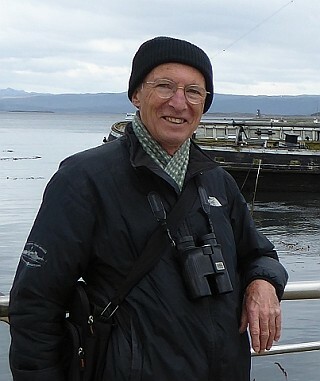 A lifelong birdwatcher who has "birded" Rye Harbour and environs for 60 years. 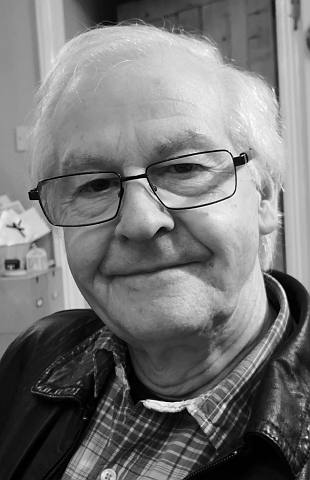 John retired early after a long career in computer systems and database design for the NHS. He has been Secretary of the Friends since 2006. John is a keen photographer and photographed weddings professionally for nearly 20 years; he is Chairman of the Rye & District Camera Club. 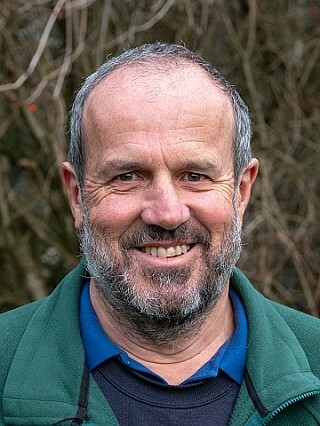 He has served 10 years as a Council member of the Sussex Ornithological Society and has been their Membership Secretary for a few decades. He is an avid book collector. Born and raised in East Sussex. Botany graduate turned Chartered Accountant. 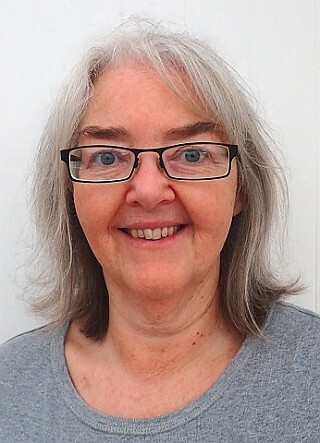 Retired in 2015 to pursue interests of birding (mostly at Rye Harbour Nature Reserve), wilderness gardening and classical music, including making radio programmes for local internet station. 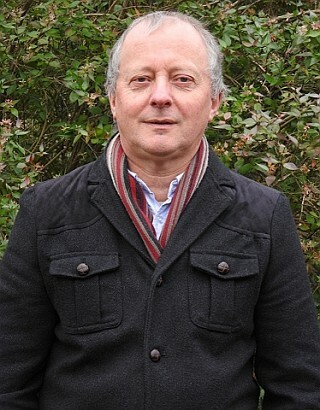 Patrick has been Membership Secretary since 2010, maintaining a database of over 2000 members. In a lifetime of birding he has visited more than 50 countries in all continents. His wildlife interests also include insects, especially moths, butterflies and dragonflies, and he has organised and led eight wildlife holidays abroad. 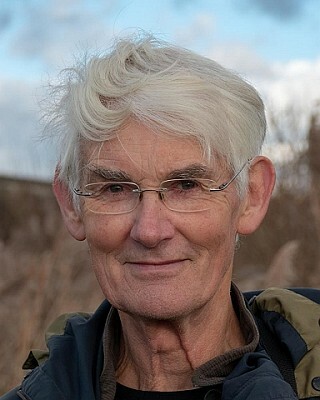 For many years Pat compiled the walks programme for the Ramblers in north Norfolk, and he now runs the Wildlife Study and Walking Groups in the Rye & District branch of the U3A. He is married with four grown-up children, three of whom now live abroad with their families, so the travel bug has been passed on! Alan graduated with a degree in Business Studies then trained and worked as a professional accountant until he took early retirement in 2008. 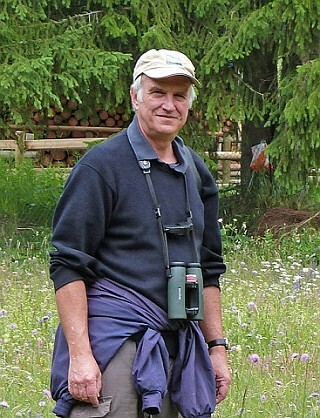 He now spends most of his time supporting a variety of conservation organisations working in the UK, Brazil and Indonesia and has held roles including Honorary Treasurer and then Chairman of the BTO, Honorary Treasurer of the RSPB, a trustee of Butterfly Conservation, Wetlands International and the Friends of Rye Harbour. Since childhood he has been an avid birdwatcher but recently spends more time studying lepidoptera. Catherine feels she is very lucky to live next to the reserve and loves being in nature at all times of the year. "I believe we need to encourage future generations to appreciate and take care of our environment". Catherine volunteers with Lucy Bowyer, Sussex Wildlife Trust's Learning and Engagement Officer, at Nature Tots and other events for children, using her experience as a teacher. For most of my working life I was a journalist and author. Ten years ago my husband and I opened the Avocet Gallery in Rye Harbour, where we still live. I have been involved in a number of Friend's projects, the most recent of which was writing and designing The Shingle Shore. I am keen on all nature but my specific interest is bumblebees and I was delighted to be asked to design and help edit the Bumblebee Conservation Trust's first book, Bumblebees, an introduction. I have been visiting the reserve for over forty years, originally from Surrey and later after moving into the local area. I have volunteered for some time now, leading the odd walk and manning the information centre on a regular basis. I am also the secretary to the Management Committee. Having now retired after working on a neighbouring reserve, I am able to give more time to the reserve I love. I cannot wait for the opening of the new Discovery Centre. I have been visiting Rye Harbour since the early 1970s when I helped move lumps of concrete to make an island. 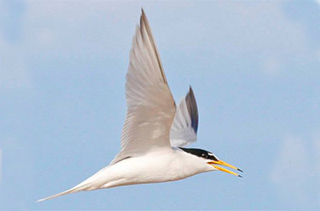 Since then have frequently visited the reserve to watch and photograph birds. For many years I managed the creation and development of the Pannel Valley nature reserve. On account of this practical reserve management experience I was asked to be a Friends Committee member and I hope to continue helping the Friends support the reserve.